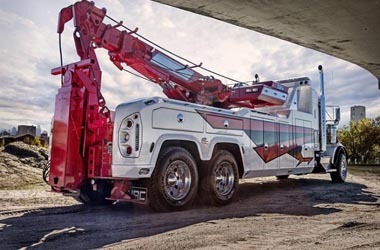 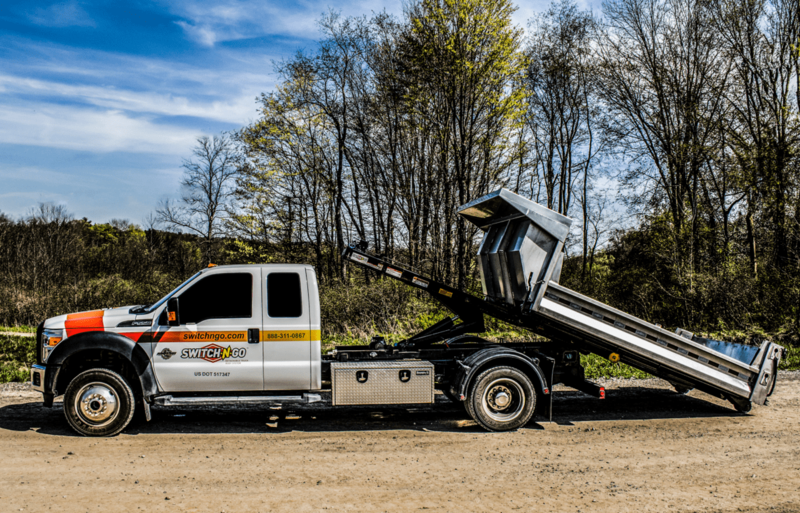 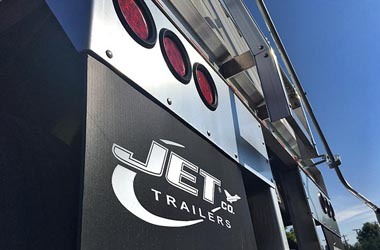 What makes us different from practically any other truck dealer is that we provide our clients the opportunity to upfit their own trucks or choose one from our inventory and build it to their own specific needs. 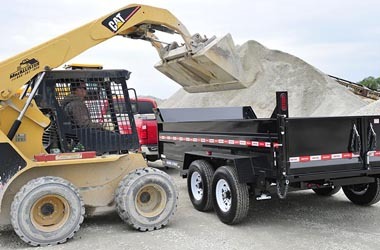 National Truck & Equipment Sales understands how important it is to keep your equipment functional and on the road in order to keep your business moving that is why we work with only trusted body manufactures and source quality vehicle parts. 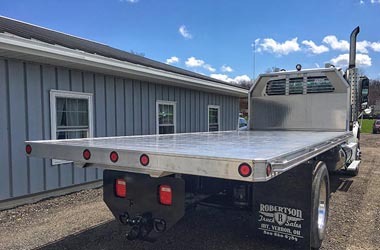 Within our 25,000 square-foot fabrication facility, we can take any chassis and alter it in order to make your next job easier.